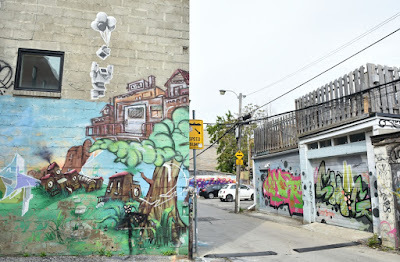 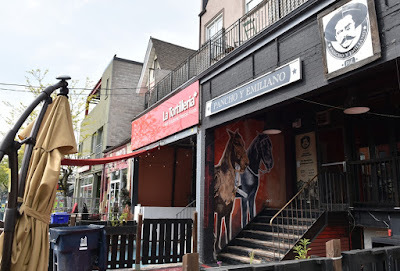 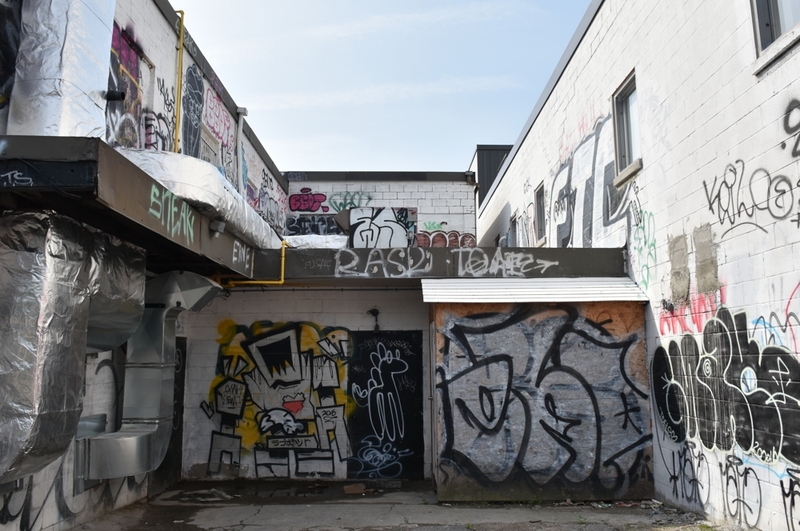 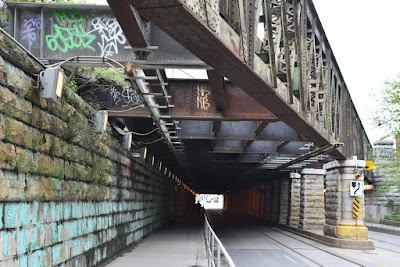 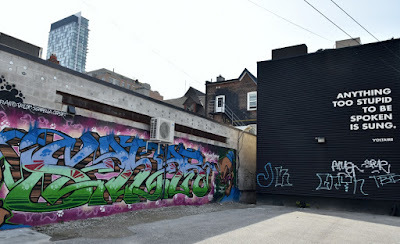 My recent visit to see IndyCar driver Scott Dixon had me walking all over the downtown core and I had a chance to visit some of the alleyways where graffiti is very prevalent. 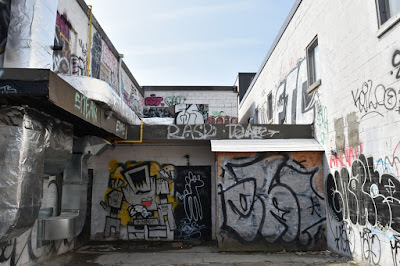 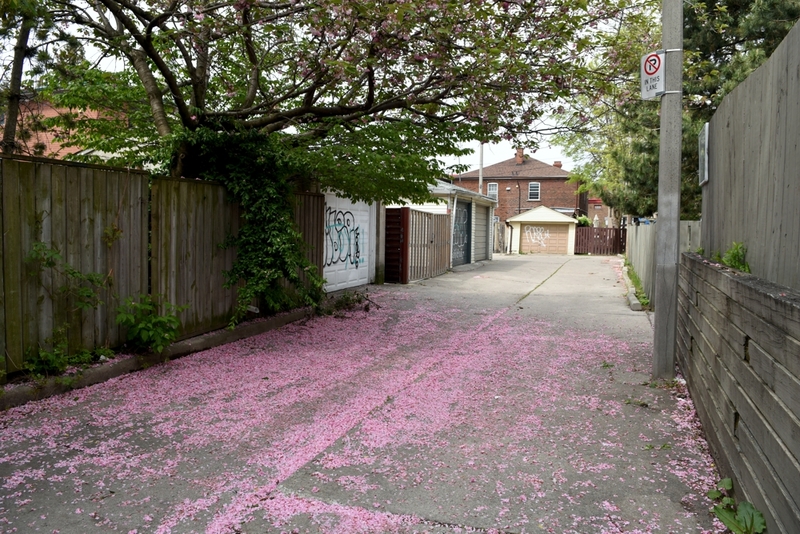 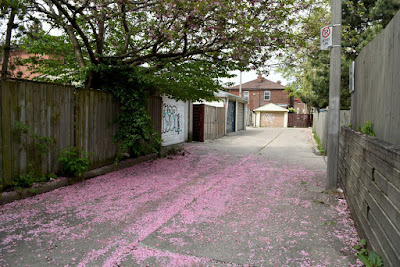 Although not limited to alleys the long stretches of small roads full of fences and garages are the favourite locations of graffiti artists/vandals. 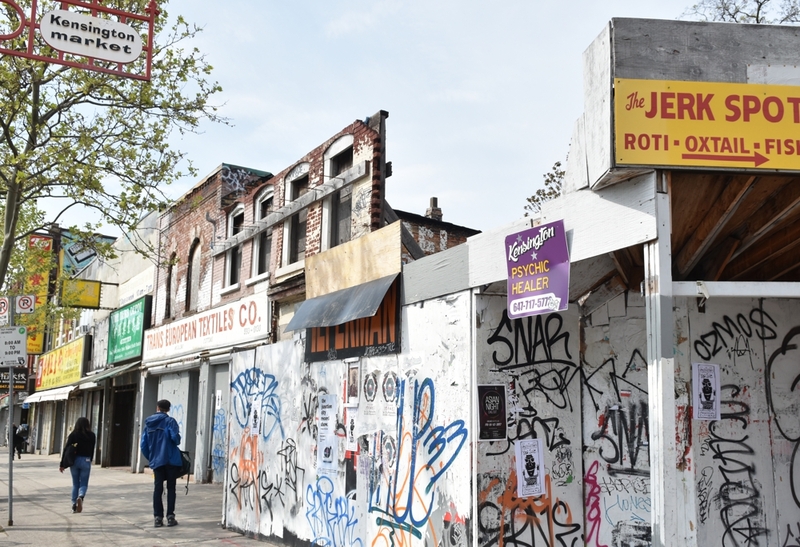 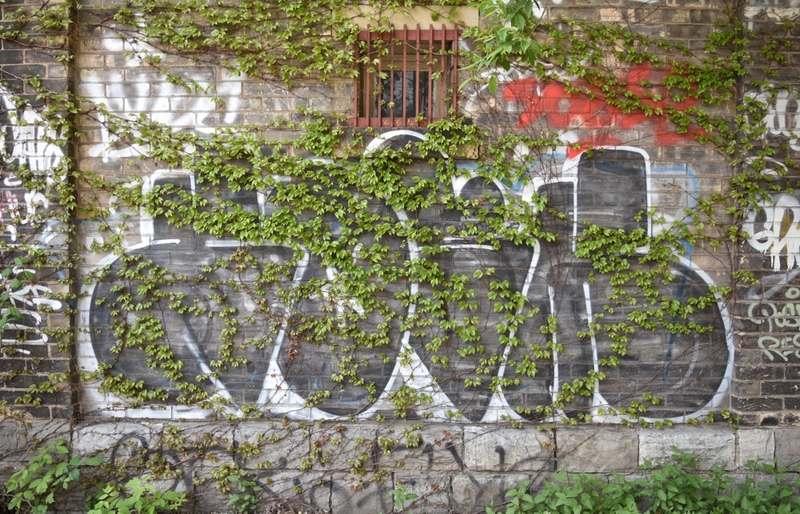 Tags and murals abound and nothing lasts forever. 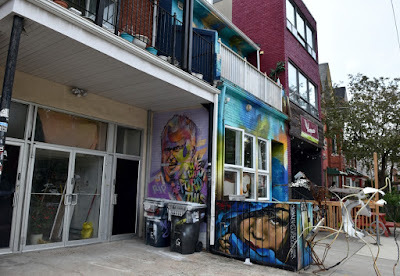 The mural above says 'Anything too stupid to be spoken is sung' a quote by Voltaire.